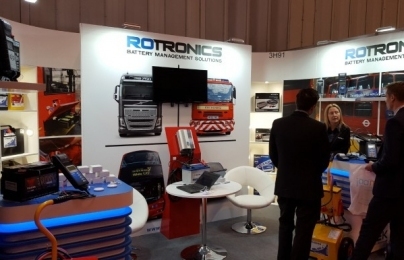 Rotronics is the UK partner for Midtronics battery management technology and specialises in battery management solutions. 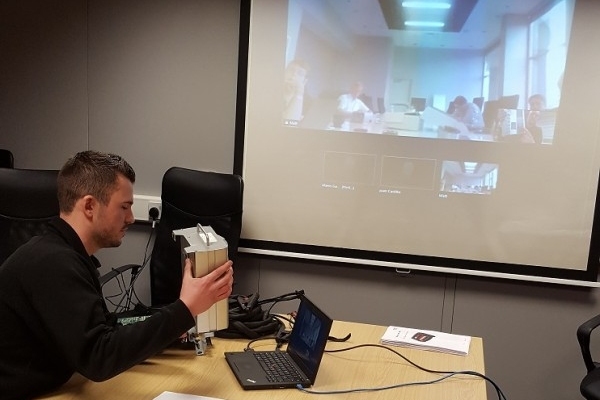 Working with our customers, we deliver simple, effective battery and electrical system testing processes that integrate into every-day workshop practices. Our programmes are moulded around your business, enhancing workshop productivity and fault diagnosis. Whether your business targets sales, fleet management, customer service or day-to-day routine maintenance, we have the solution to meet your needs. Working with Rotronics can extend the life of a vehicle’s battery through accurate diagnosis and proactive maintenance. We work with our customers to help determine failures pro-actively within a fleet, before it impacts on your business. We can prove the return on investment through both sales and fleet maintenance programmes. 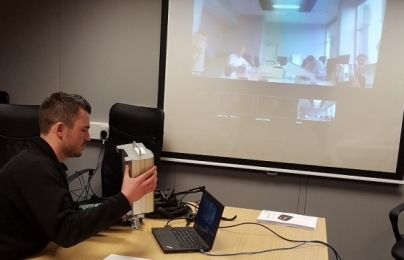 We will give you the expertise and know-how to maximise fault diagnosis, increase workshop productivity and customer service within your workshop. Our Battery Management Programme keeps a full record of use and allows you to monitor and track your fleet’s battery performance. We work directly with our customers to provide bespoke solutions for their individual needs. 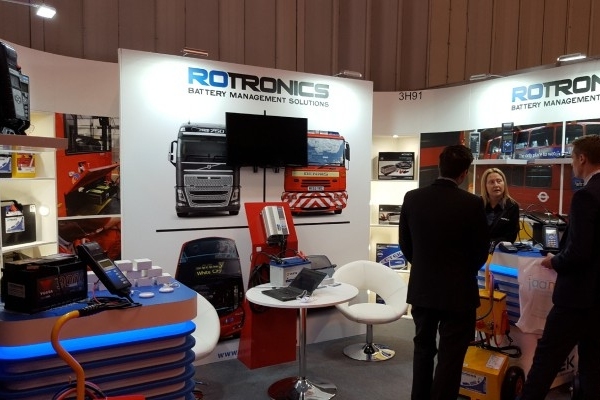 Rotronics provides the peace-of-mind that vehicles will get to where they need to be and they will be on the road when they need to be – for longer.